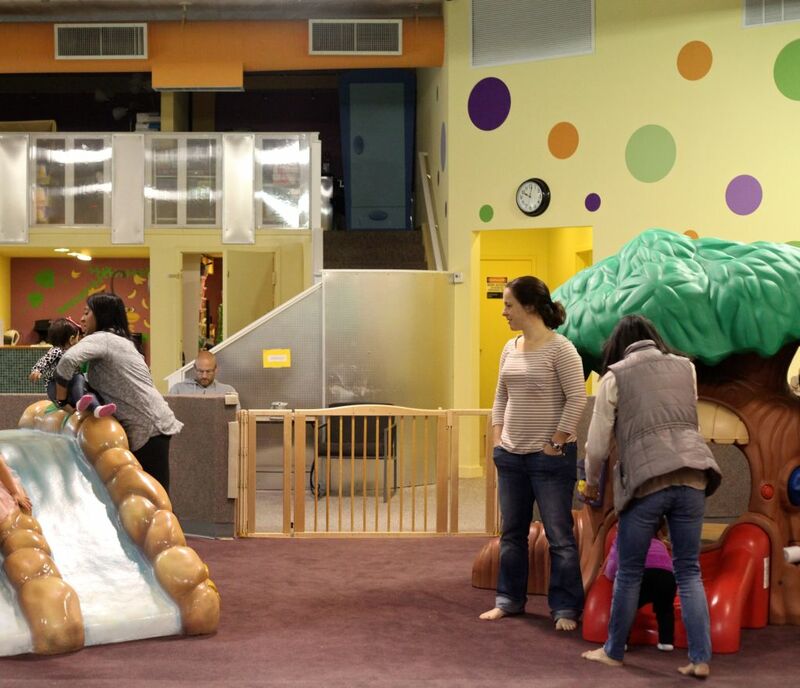 I was thrilled to find out about another option for indoor play in the area when the owner of Mobu Kids contacted me. 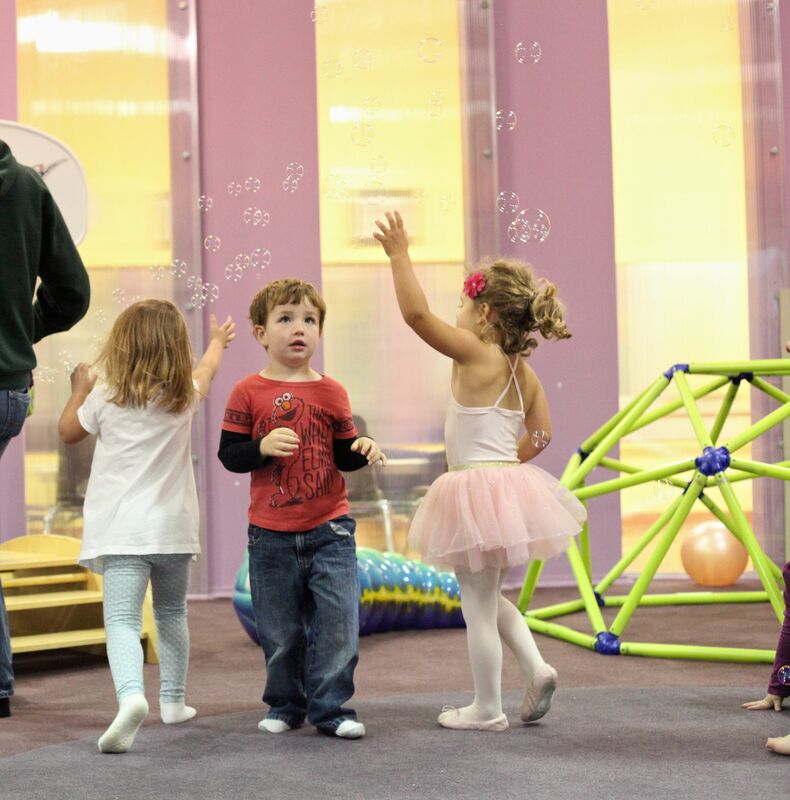 Mobu Kids offers classes including art, dance, music & movemet, and yoga. Their classes are geared mostly towards younger children ages 6months to 5 years old but the dance classes accommodate children up to age 8. I took both my girls to the Music & Movement class and they absolutely loved it! The instructor was upbeat, engaging, and worked really well with the children. The class incorporated singing, dancing, instruments, a parachute, and bubbles. I’m always looking for classes that I can take both of my girls to and this is definitely one that is fun for a range of different ages. 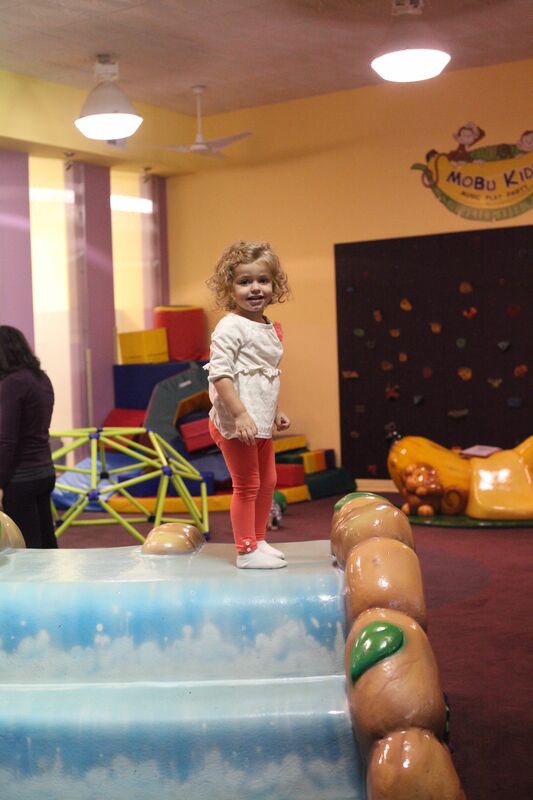 Mobu Kids also offers lots of open play time where you can just drop in and enjoy their fun play space. Before and after our Music & Movement class my girls played in the play space and it was difficult to get them to leave when it was time. They had a blast. 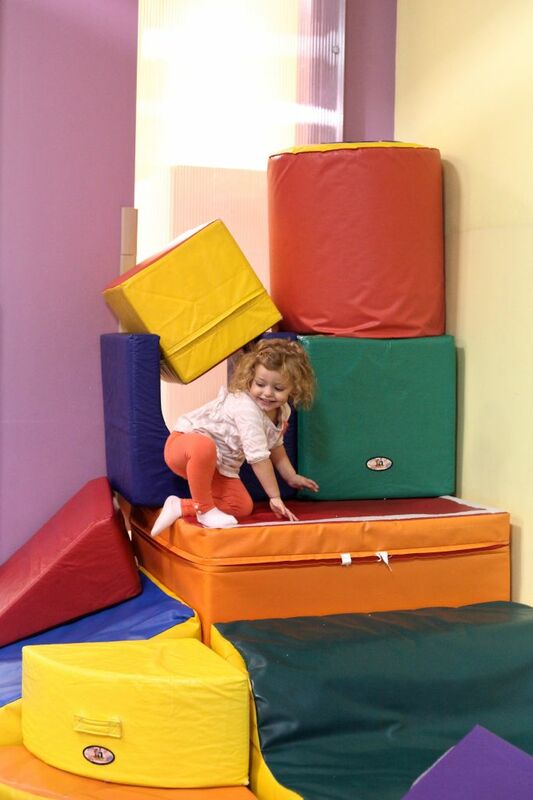 There are several different play structures the children can climb on and slide down and there are soft blocks to build different structures. There is also a climbing wall and lots of balls to play with. I’m positive we will be back a few times this winter to play. The entire facility is very bright and clean, even the bathrooms. There is also free coffee so parents can pretend to have as much energy as their children! 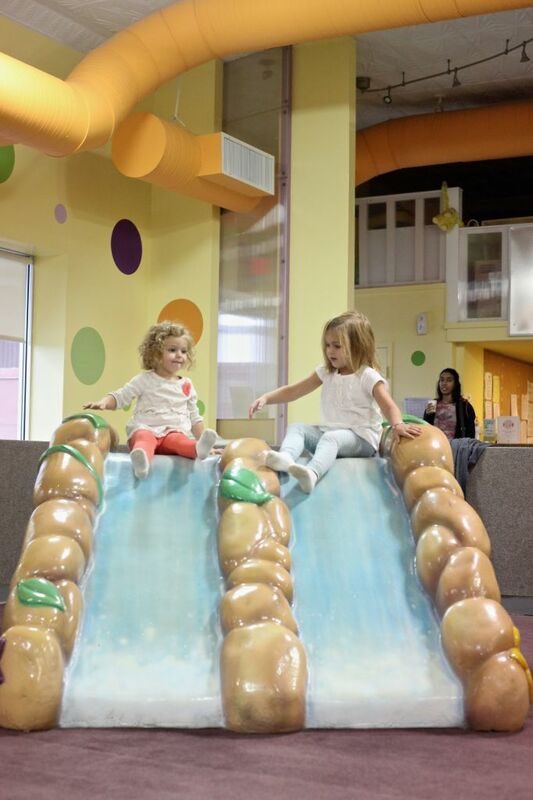 Mobu Kids also offers birthday parties on Saturdays and Sundays. 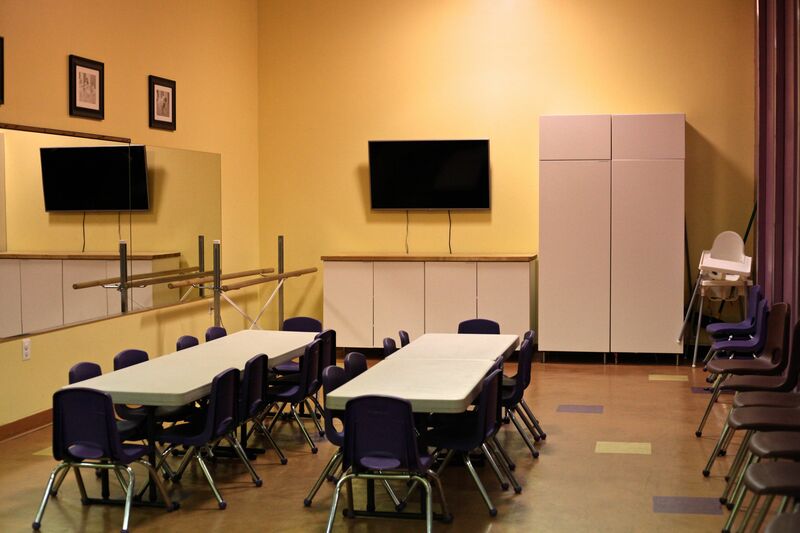 The parties include 30 minutes of unstructured play in the play studio, 30 minutes of teacher led activities, and 30 minutes of refreshments in the party room. So if you haven’t yet been to Mobu Kids, I definitely recommend you take your children for a fun time. 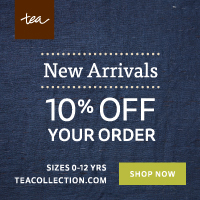 They also offer a free introductory class to new families! September was another month that flew by but filled with lots of sweet memories. Both of my girls started preschool and along with that came lots of school events and activities. It’s been an adjustment for all of us but we are getting into the swing of our new routine. The month felt like a mix of both summer and fall activities. We were still out swimming at the beginning of the month but then on to apple picking and farms at the end. Here is a recap of where our adventures took us this month. Homestead Farm is a tried and true favorite of ours and we were there on the first day of Autumn to pick apples. 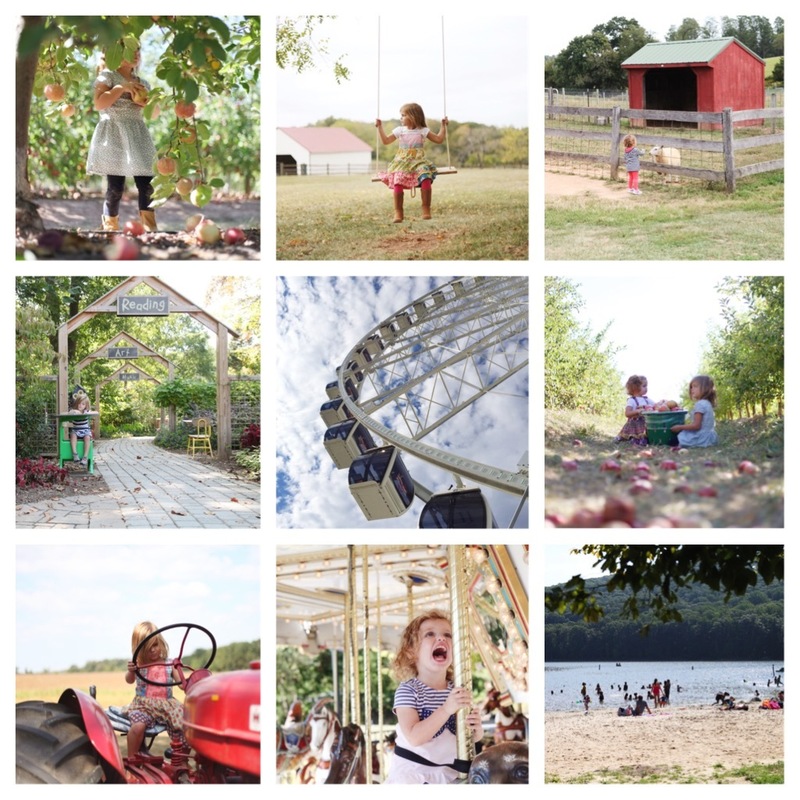 Another fun field trip was out to the Agricultural History Farm Park in Derwood, Maryland. I had never heard of this place until I recently found out about it from a friend on Instagram. My girls loved visiting the farm animals and it’s free, so I recommend going to check it out. I hope you found some good ideas for your family in this month’s list. We are looking forward to many more fun fall activities this month! Hopefully the remaining weekends are not rainy so we can all enjoy the pumpkin patches, fall festivals, and beautiful fall colors outdoors. There are so many fun Halloween events for kids in the DC are as well. Happy October!